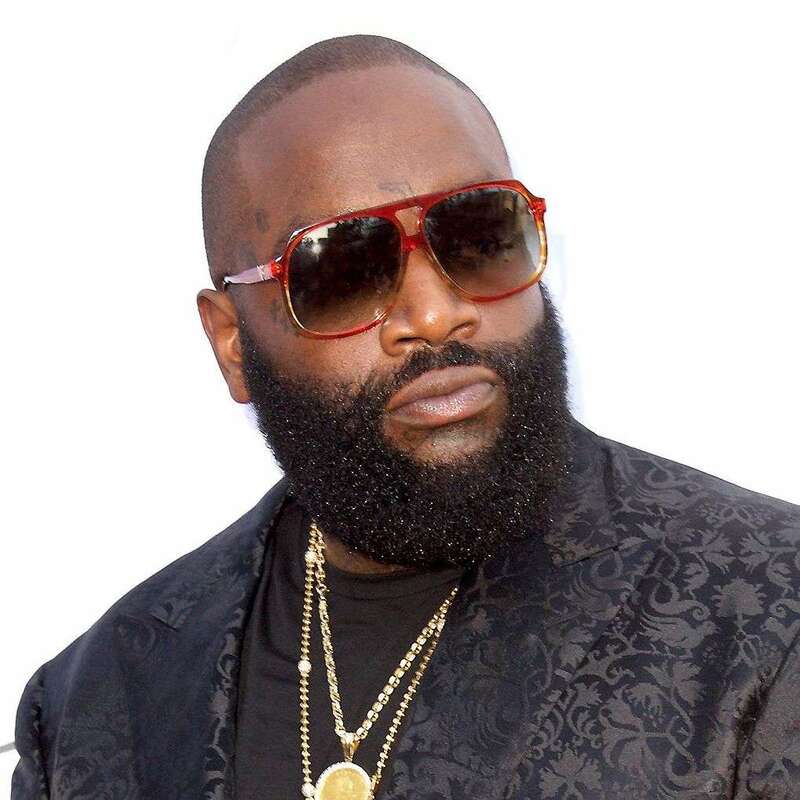 In 2009, Ross founded the record label Maybach Music Group, on which he released his studio albums Deeper Than Rap (2009), Teflon Don (2010), God Forgives, I Don’t (2012), Mastermind, Hood Billionaire (2014), Black Market (2015), and Rather You Than Me (2017). Ross was also the first artist signed to Diddy’s management company Ciroc Entertainment. In early 2012, MTV named Ross as the Hottest MC in the Game.